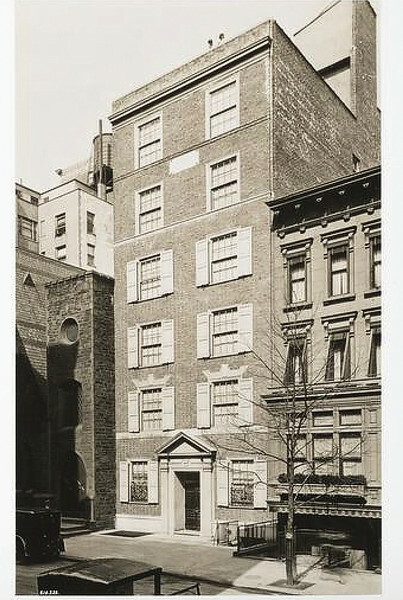 What is now the Bishop Chambers Building, then Dr Lempert's Ear Hospital, in 1928, just before the building to the right was demolished to make way for the present 125 E 74 St. It's a pity the shutters are gone! We have no idea what the odd building to the right was - it seems to be residential above, but commercial below? What is now the Bishop Chambers Building, then Dr Lempert's Ear Hospital, in 1928, just before the building to the right was demolished. It's a pity the shutters are gone! We have no idea what the odd building to the right was - it seems to be residential above, but commercial below? ?